Nirmalya Kumar, a close aide to former Tata group chairman Cyrus Mistry said only law firms and public relations (PR) companies gained from the Tata-Mistry war, while the reputation of the Tata group, as well as Cyrus Mistry, was damaged considerably. Writing in his blog, Kumar, who was head of strategy of the Tata group during Mistry's tenure and removed the same day as Mistry, said no Tata group CEO, barring two – Harish Bhat and Bhaskar Bhat –spoke any ill of Mistry in the past year. This showed the goodwill the former chairman enjoyed, he claimed. 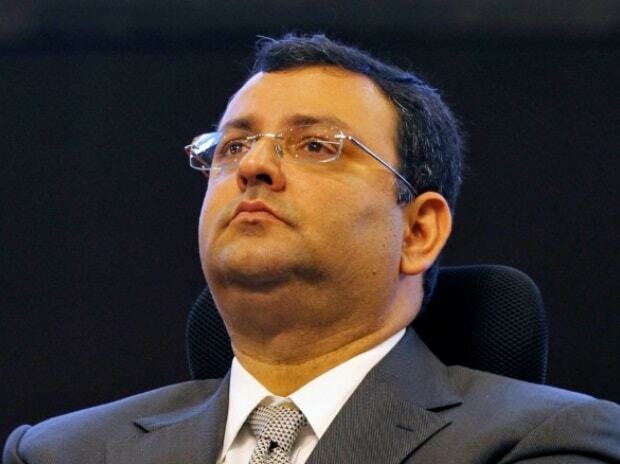 Mistry was sacked on October 24, 2016 as Tata Sons chairman. Kumar’s blog chronicles the events of the day and those that followed subsequently, including disbanding of the group executive council, of which Mistry was a member. Kumar said the initial contract under which Mistry was serving as the chairman had been passed through a shareholder resolution of Tata Sons. It was due to expire on March 31, 2017. “Instead of the sudden, no-warning dismissal, the board could have just let the clock run out in five months,” Kumar said. “Despite the best efforts of the press, promoted by the six PR agencies, and pressure from the internal Tata communications team, only two Tata CEOs, Bhaskar Bhat and Harish Bhat, have had anything negative to say about Cyrus Mistry in the press. And, even they, were remarkably muted in their criticism. Under the circumstances, what better performance review could Cyrus Mistry have received as Chairman of Tata Sons,” wrote Kumar.